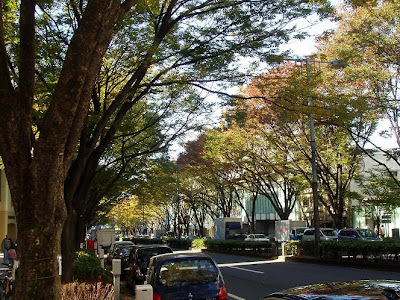 Want to enjoy the feeling of affluence in Japan? Omotesando is an area in Tokyo where you can find nice cafes and delicious restaurants. There are many brand name boutiques as well; and the area is famous for having many rich people around. Sleigh bells have rung and Santa has packed our stockings with gifts, so what's left to do until New Year in Japan? Well, we've got BOUNENKAI here! Maybe many have already heard about bounenkai but to anyone who doesn’t know, here it is. What is this bounenkai? Is it a person? Is it a thing? Well, it’s a term used to signify "end of the year party." It is written in kanji character as such; ,忘年会, and the term means "forgetting the year party." At the stroke of midnight, it arrives and while you are asleep it takes you to the destination. No, I am not talking about any magic carpet or Cinderella's pumpkin carriage; I'm talking about the overnight bus. 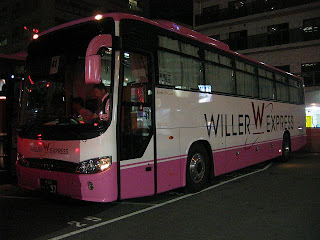 This overnight bus, also called the highway buses could be the alternative way of going to places here in Japan. I need a nice shirt and I need a nice pair of pants, but the problem is I do not want to spend that much money on them! 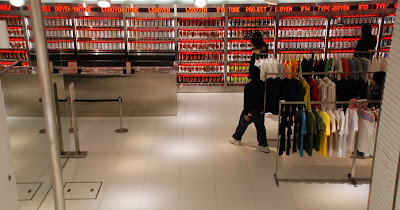 Then, there is only one place I should be heading to UNIQLO. Take a look at Tokyo from the above! It is located on both terminals of the Haneda Airport. For terminal 1, it is located on the 6th floor and as for terminal 2; it is located on the 5th floor. You can observe both from inside and outside, and from the outside you can see the airplane flying above their head from the open terrace located outside. They also have a play area for kids at terminal 1 and at terminal 2 you can view the whole panoramic view of the Tokyo bay area. It opens at 6AM and it closes at 10PM and the fee is free. As the year winds down and Christmas lights illuminate the evenings, Japan prepares for the next month's festivities as they welcome the New Year. 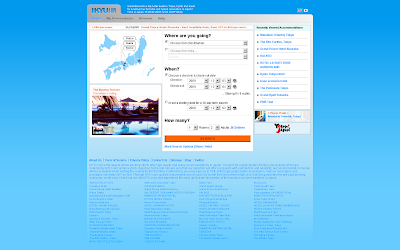 It has been over a year since the launch of our English online hotel booking service (http://www.ikyu.com/en/). To celebrate the very first anniversary, we introduce you a brand new website!